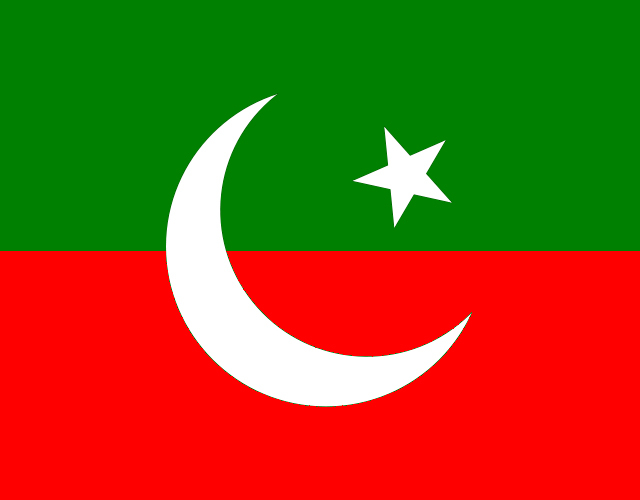 Air marshal (retd) Asghar Khan has announced to join Pakistan Tehrik-i-Insaf. Asghar Khan was chief of Tehrik-e-Istiqlal Pakistan. He also announced his resignation as party chief. Chairman PTI Imran Khan and Asghar Khan addressed a joint press conference to make the announcement. Asghar Khan claimed that all the elections conducted in the past were rigged. Imran khan, on the occasion, said his party would strive for the formation of a free election commission and would make sure that an apex court’s verdict regarding voting lists was put into practice. The PTI chief warned to cease all cities of the country if the upcoming elections were rigged. Great news!! Another honest guy joins the fold. A 90 old year man will bring YOUTH INQUILAB – Weird! Air Marshal Asghar Khan (Rtd) is a highly respectable individual. I will appreciate if you read his book "We Have Learnt Nothing From History". Pakistan needs sensible, level headed and committed persons like him. I had the fortune of meeting Mr Asghar Khan on a couple of occasions in my teenage years. I wish he had the opportunity all those years ago.we would have been a better nation today if only.. This is absolutely right. It is better late than never. Respect-worthy Asghar Khan is a man with spotless credentials. We need senior people like him and Justice Wajeeh ud Din Usmani in the political forefront. I may add that it would be helpful to have a senior acclaimed Pakistani person in the seat of the President of Pakistan to guide and move the matters of the state with wisdom based on years of experience. Asghar Khan is great addition to PTI. His honesty and struggle for a progressive, democratic Pakistan is unmatched. Air Marshal Asghar Khan's book "We Have Learnt Nothing From History" is a highly recommended. When #SheedaTulli Sheikh Rashid or #RehmanTie Dr. Rehman Malik will join #PTI? Salutes to Air Marshal Asghar Khan.If we had enough men like him, we would have been a dignified nation today. He will bring honour and blessings to whichever party he joins. Congratulations PTI.